Last edited by VictoriaVWilson on Wed Dec 15, 2010 6:26 am, edited 1 time in total. 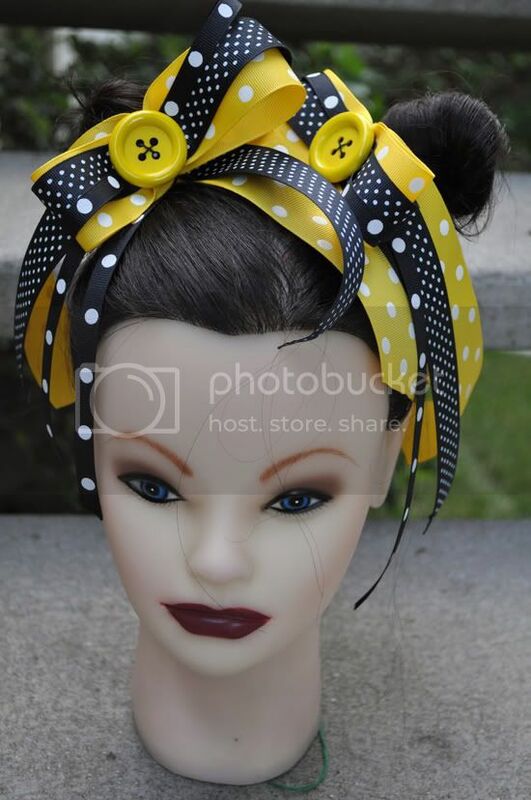 i love those bows! especially with the foam accents. 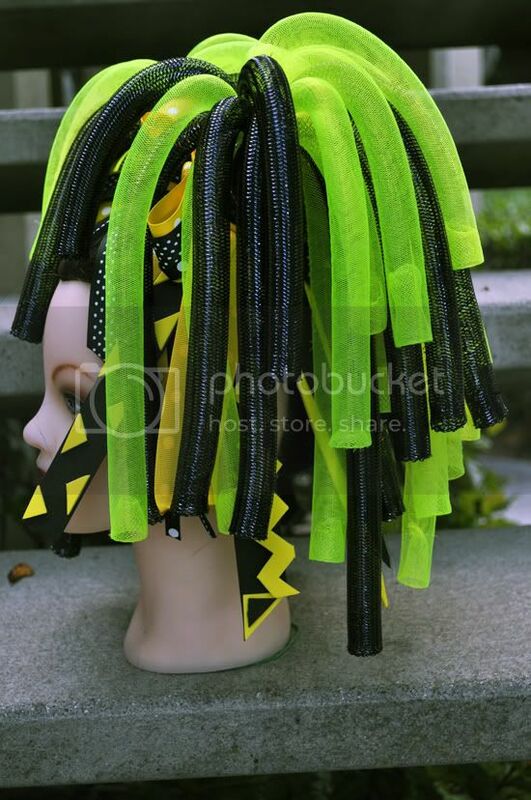 not sure if i love them paired with the cyberlox but thats just me i do love each piece on their own though! my 4 yr old loves to wear fake hair things... she'd go crazy over these. 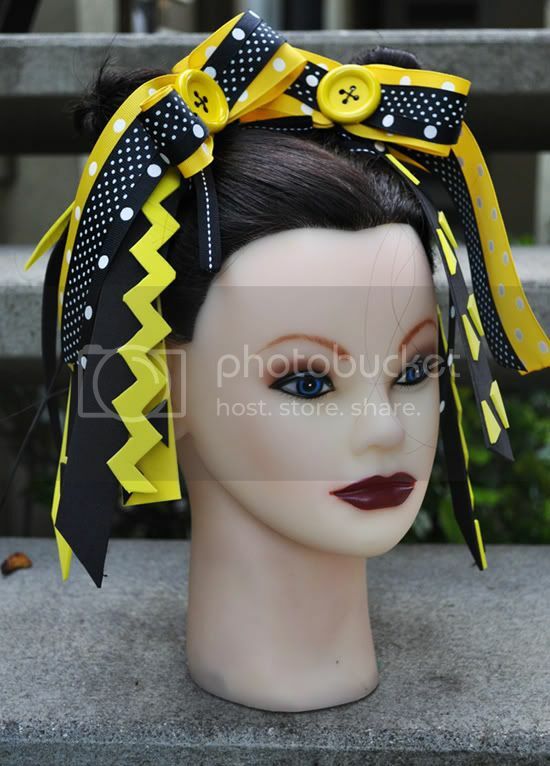 I like them all separately, I like the foam with the bows, but I think the yellow in the cyberlox is a liiiiiitle to neonish green looking for such a bright yellow in the foam/bow. They all look great to me though. That yellow is to DIE for! 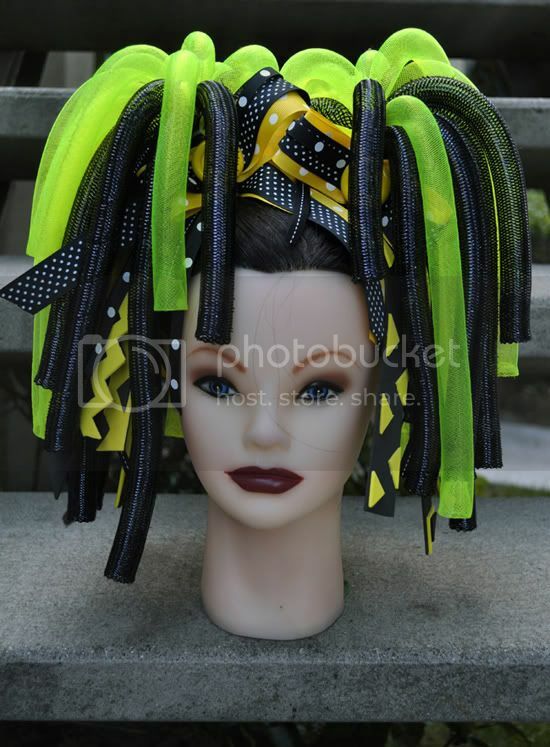 I love how it looks understated next to the cyberlox.. Upon second glance, it's really something special! Chunky-chic! ^_~ Love it. 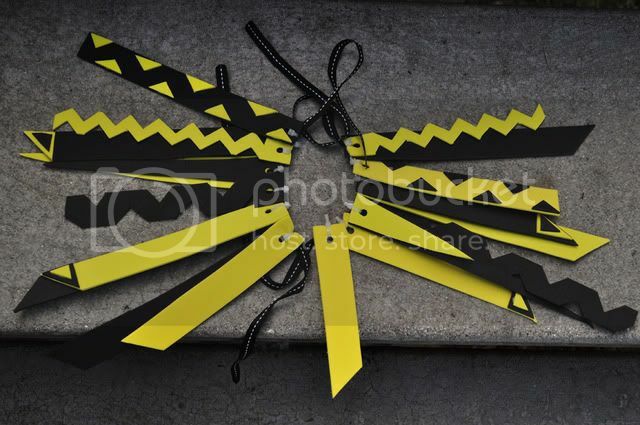 The bows are simply stunning! Very simple idea, great work! This is something I'd consider buying!